Our Vermont Apple Wine is just perfect on a crisp fall day, or anytime of year! Fresh, naturally sweet, and made from Vermont grown apples. Sip on a glass with a board of bread and cheese, and you feel like you’re having a picnic in an orchard. 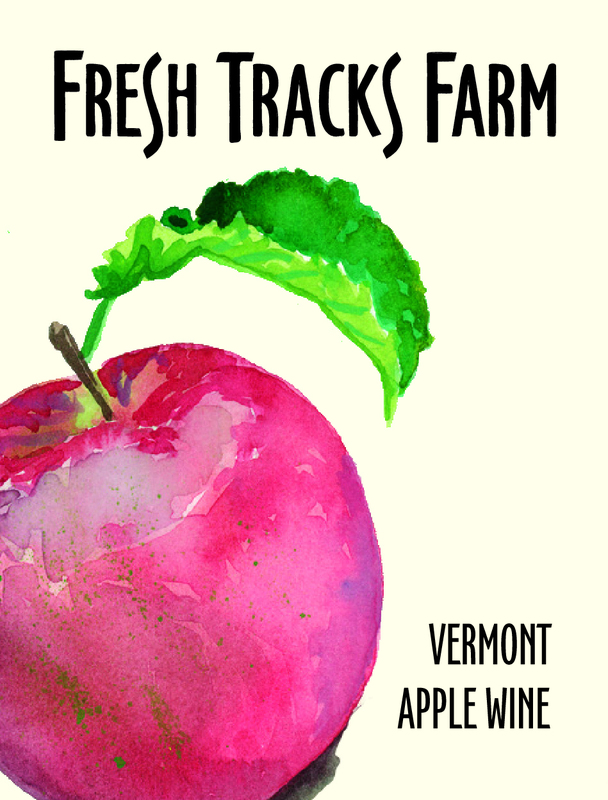 Apple information: Our Apple Wine is made from a blend of fresh pressed apples, including Macintosh, Northern Spy, Empire, and Golden Delicious – all grown by Champlain Orchards of West Shoreham, VT. Suggested Pairings: The Apple Wine is perfect our Awesome Arugula Salad. Or add it to a picnic with some slices of your favorite cheese! All Vermont apples! No grapes were harmed during the making of this wine.